It's funny how expensive basic maxi skirts can cost you, and by funny I mean totally sad for us broke people!! 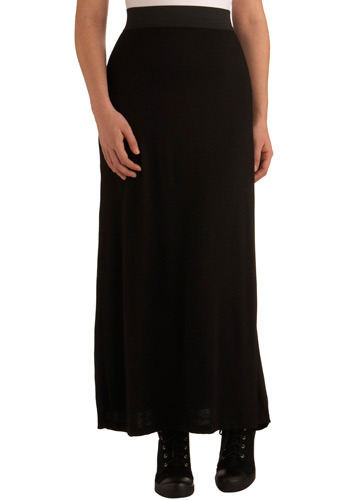 But hooray, ModCloth just got this simple yet stunning piece in and its only $35! You know it will be sold out by next week, so don't sit on this too long!